As fellow four-eyes can confirm, the world of prescription spectacles is sprawling, confusing and often a bit blurry. There are so many styles, so many options and you’re expected to part with a hefty sum of cash without ever properly SEEING what you’re buying. Scary. For all these reasons and more, I’ve never been loyal to a particular opticians or spectacle brand. 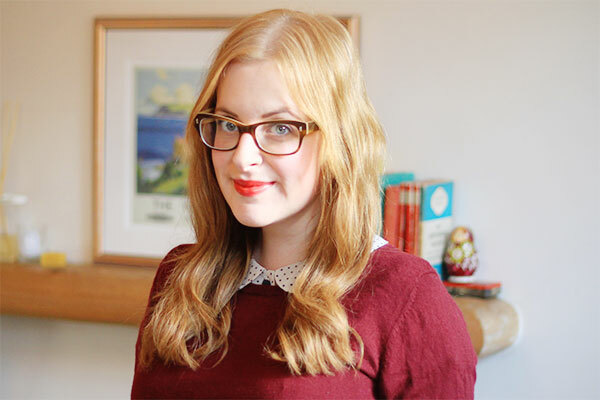 I chop and change every time I need (want) a new pair, trying out different services and styles – I’m usually swayed by free eye tests, 1-hour turnarounds and new launches, like Orla Kiely at Boots Opticians. I headed off to my appointment bright one Tuesday morning and was whisked off for my eye test. Eye tests are pretty standard across the board, but my optometrist did that little bit extra to explain each part of the test to me, including the awesomely weird photo of my retina. 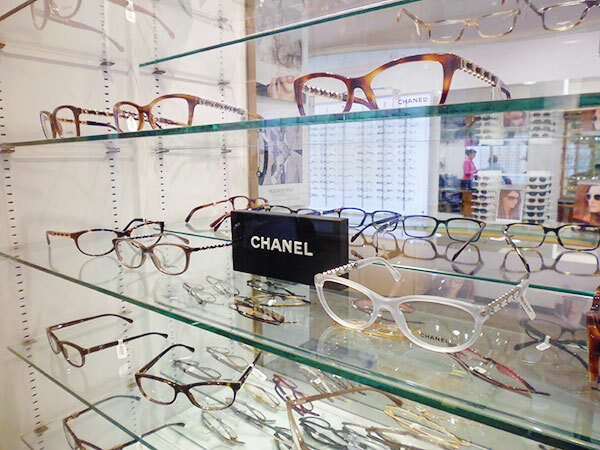 Then it was time to choose some frames, and this is where the Personal Shopping Service comes into play. I have a pretty good idea of what I like and what suits me when it comes to specs, but it was fantastic to have someone there who really knew their stuff. 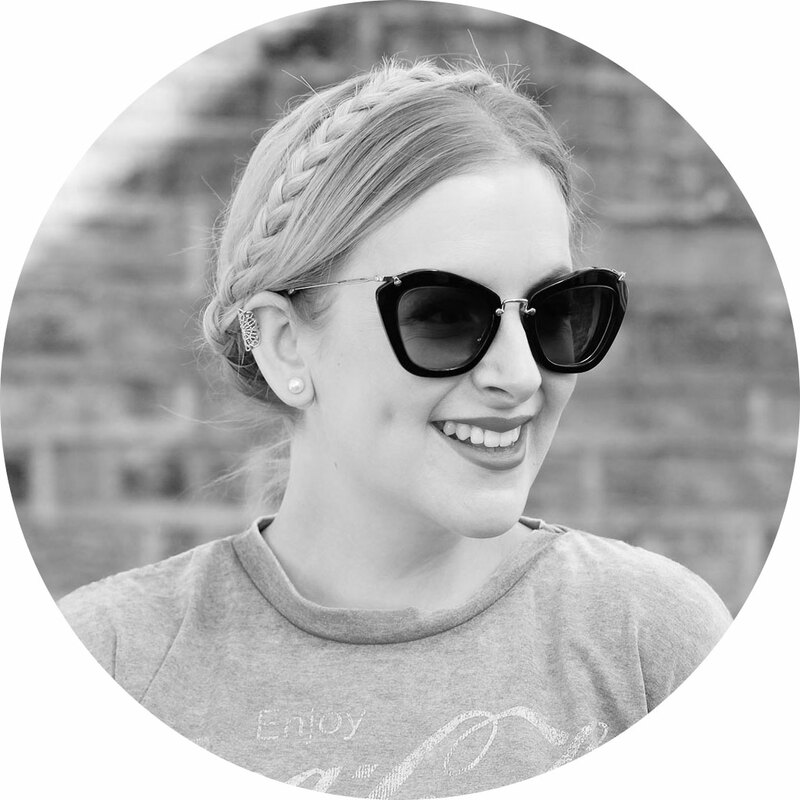 My specs specialist Matt picked out frames I wouldn’t have chosen for myself but that worked really well – he looked at my face shape, my colouring, even picking up on my big earrings and ring to (correctly) predict I liked statement frames. 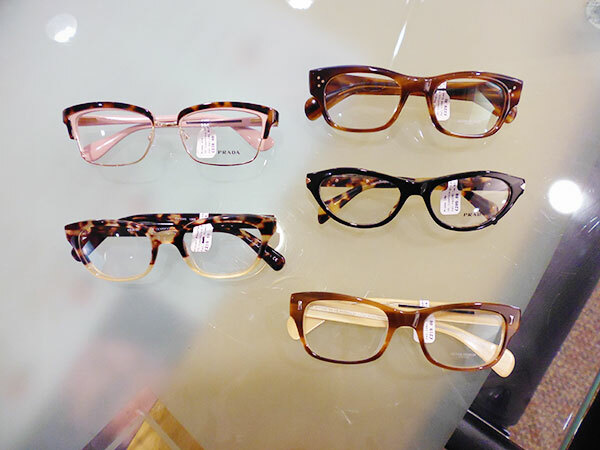 We whittled it down to five pairs – two from Prada and three from Oliver Peoples. In Leeds, David H Myers are exclusive stockists of Oliver Peoples and as the brand is quite new to me, it was great to get a proper introduction from someone really knowledgeable on the brand’s style and history. With five pairs in the running, we sat down and took some iPad photos. One of the absolute WORST parts of choosing new specs is not being able to see what they look like, or being forced in front of an industrial-strength camera unit to take awful, awkward photos under harsh strip lighting. Those photos never, ever reflect how you’ll truly look in your glasses and are always heinously unflattering. 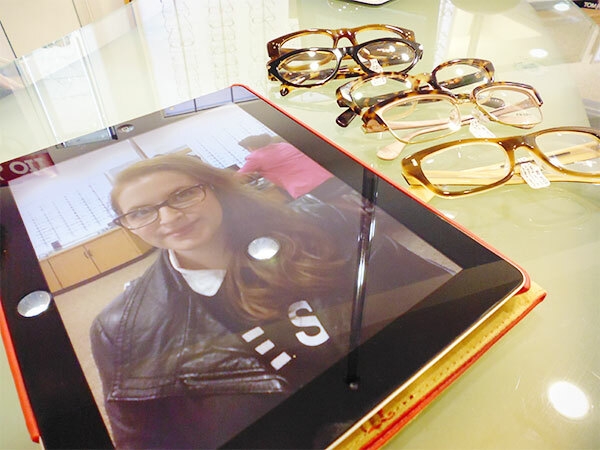 I don’t know why more opticians don’t do this – five quick snaps on an iPad meant I could see the glasses properly and the relaxed nature meant no grimacing. Perfect. After a bit more posing and preening and a talk through with Matt, we decided on a pair of the Oliver Peoples. I also got thinned, coated lenses as my prescription is high and I wear my glasses all day, every day (and most of the night). Ta-dah! I’m so pleased – the bold frame is just the right amount of fierce while the soft yellow shade on the inside really flatters my paleness. And the best thing is, I wouldn’t have picked these myself – they look quite nondescript when they’re not being worn – so the Personal Shopping Service was a real winner. 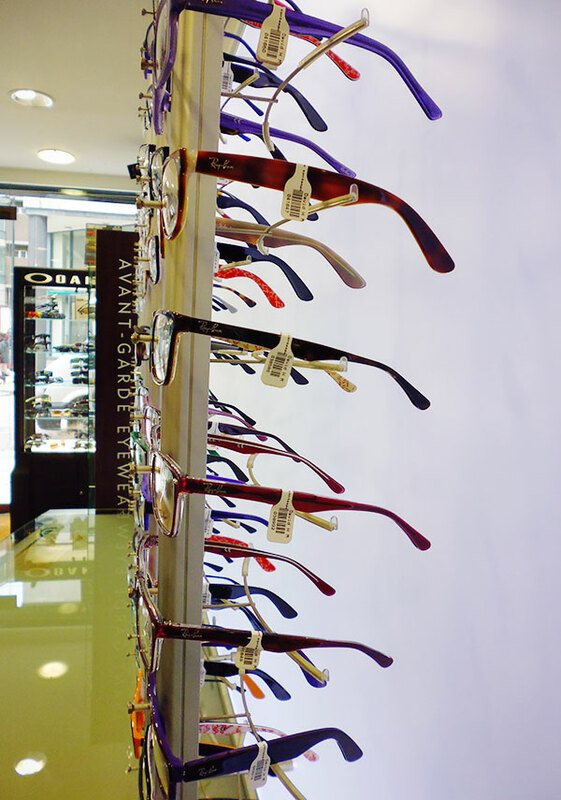 David H Myers is the only independent opticians in Leeds city centre. You’ll find the amazing team at 72-74 Albion Street and the Personal Shopping Service is entirely free for all customers. I can’t recommend it enough and think my flighty nature has finally been tamed… I’ll definitely be back again! 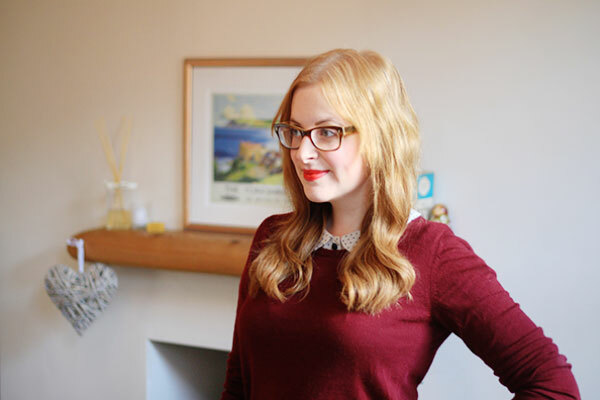 Your glasses are amazing, I always love how you wear your specs, definite style inspiration! Sheeeeeeeeee’s back! Loving the specs, you always make me want to experiment more. Those Prada cat-eyes are calling me! Lovely! Makes me think I should wear my glasses more and branch out from thick black frames from my emo teen years! Ahh I love these. I just got some new glasses, sadly I can only afford the cheaper range at Specsavers at the moment though (especially as they add on £40 for thinning, it’s not my fault I have a strong prescription!). Your new ones are gorgeous! Love them! I need some new specs too, and they are sooo expensive, you need to be sure you love them, so a service like this sounds fab! Do you ever wear contact? Have you ever thought of trying them?? Do You Buy From Blogs?